Geez, that looks like some sorta roller coaster ride. London's Millennium Footbridge! It's just amazing to see! This isn’t London, it is hugely over-engineered by comparison but looks like it takes traffic as well. Nicely composed shot. 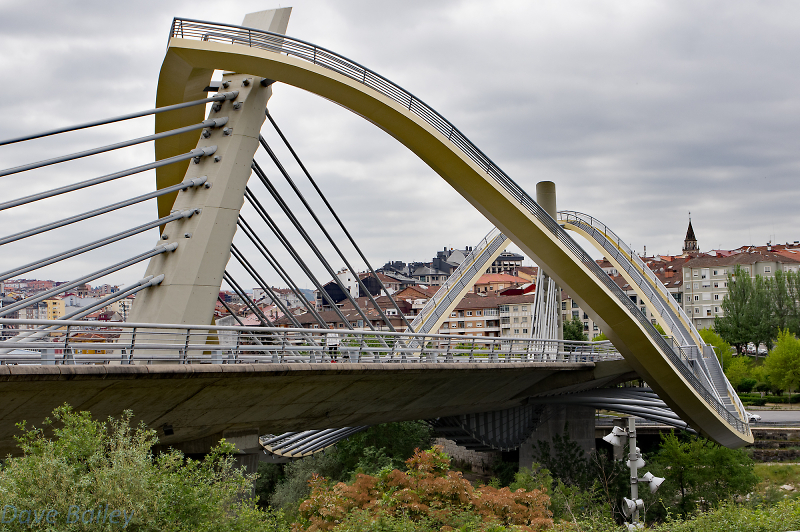 Sorry it's the millennium bridge at Ourense Spain.